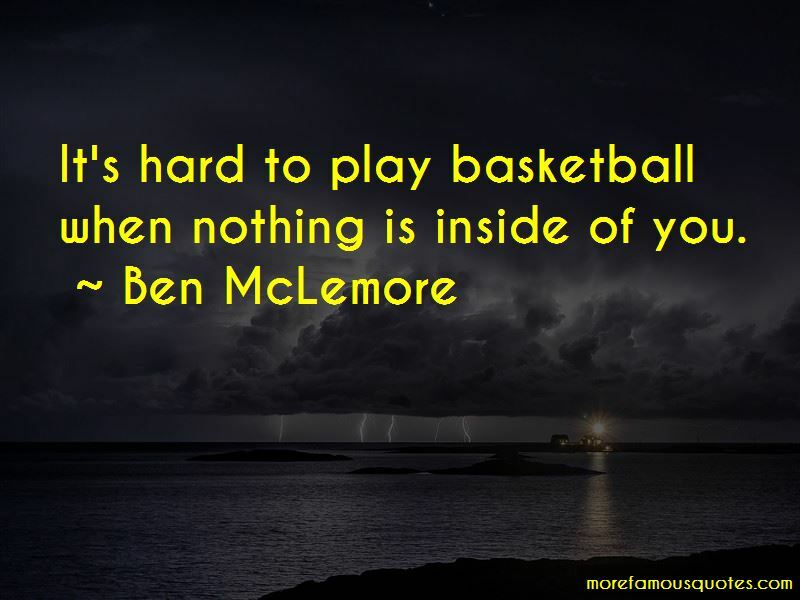 Enjoy the top 5 famous quotes, sayings and quotations by Ben McLemore. I'm never going to forget Wellston. It's where I grew up. It's my heart and my pride. The people are great here. I'm going to give back. I was born and raised here. I'm a humble person. The community knows that. I want to build it back to how it was and be a happier place than it was. You get those hunger pains. 'I am so hungry. We don't have any food. What are we going to eat?' Your stomach hurts. Then you get so upset and mad, like, no food. You start having tantrums and don't want to do anything. 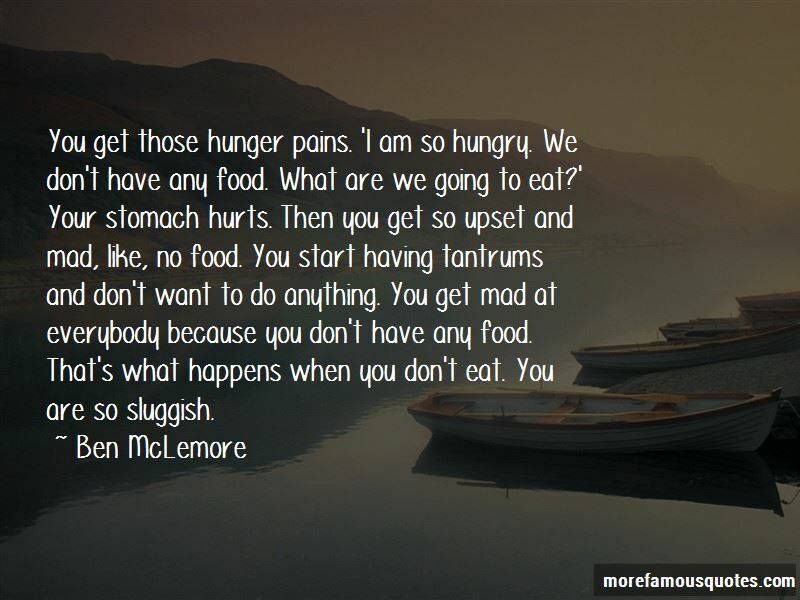 You get mad at everybody because you don't have any food. That's what happens when you don't eat. You are so sluggish. 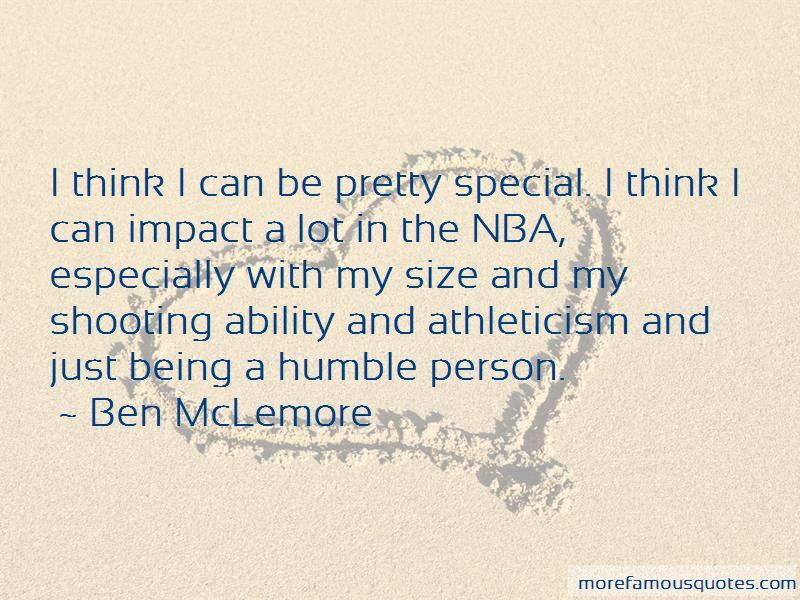 Want to see more pictures of Ben McLemore quotes? 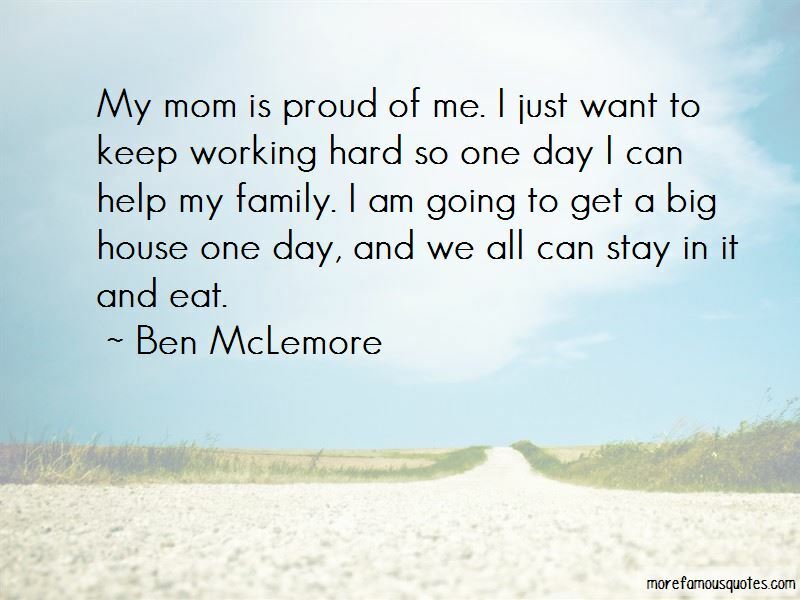 Click on image of Ben McLemore quotes to view full size. “Blessed are those who hunger and thirst for righteousness, for they will be filled.” — Anonymous.